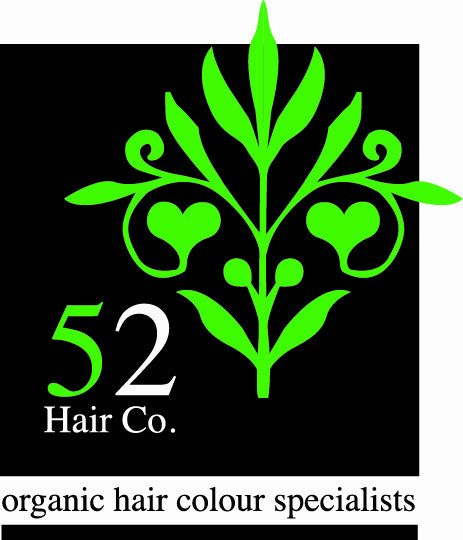 52 Hair Co - the organic hair colour specialist! 2/100 Keilor Rd, Essendon North, 3041 We are the first organic colour systems salon in Essendon offering a healthy alternative to colouring your hair. Our colours contain certified organic products, no ammonia, no resorcinol and some contain no PPDs!! They are gentle on sensitive scalps, covers the most resistant grey and can create any colour imaginable!! Enjoy our relaxing, friendly atmosphere in a healthier environment and let our experienced team make you look and feel special. Healthy, lovely, shiny hair...make everyone green with envy!